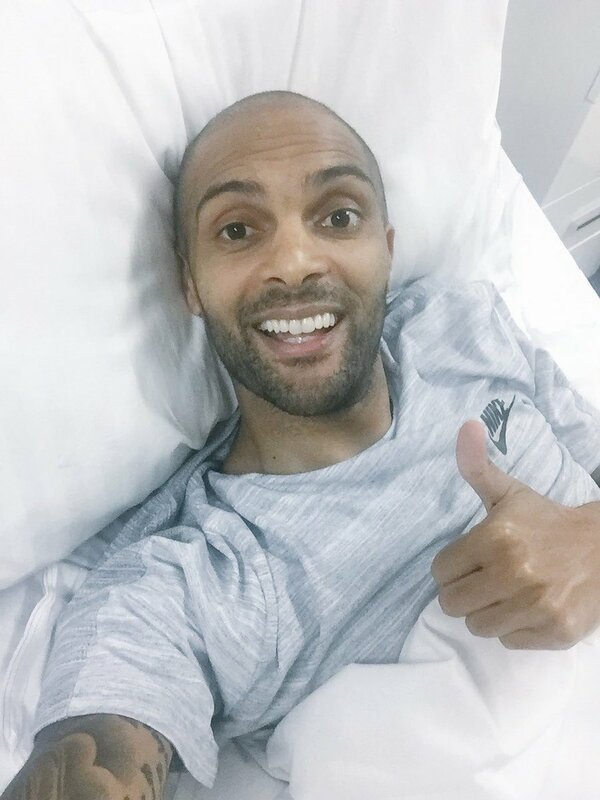 Nigerian goalkeeper, Carl Ikeme was diagnosed with acute leukaemia weeks ago. This was disclosed to the Super Eagles and Wolverhampton Wanderers goalkeeper after he returned abnormal blood tests during pre-season training and a further medical investigation. "BREAKING NEWS: Carl ikeme transfers from one room to another !! Medical underway #longday #stillsmile #TransferDeadline"